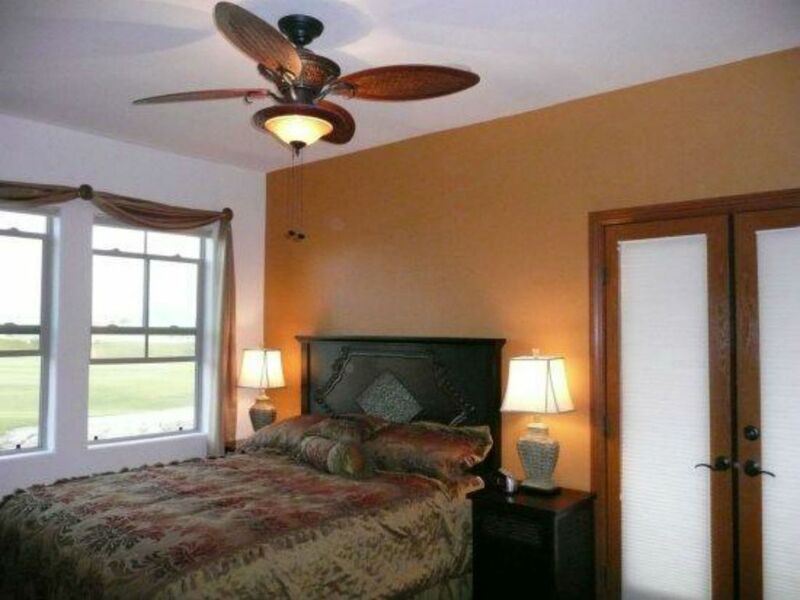 This home is managed by MySanFelipeVacation - San Felipe's #1 vacation rental agency. Next to the sprawling El Dorado Ranch golf course and with a private pool a short walk away Condo 32-3 is one of the most spectacular condo in the ranch. From its tall ceilings to the beautiful views, you'll be in awe through the entirety of your stay. The condo comes with 3 bedrooms allowing for an occupancy of 6 people. In the condo you will find a fully equipped kitchen, living room with sofas and TV, and a patio with spectacular views. The El Dorado Ranch resort is an amazing vacation get away with something for everyone. Each side of the resort has a large community pool for you to enjoy with the family. In the condo complex you will find to additional private pools open to condo renters. Heading down to the private beach there are a large selection of palapas that are at your disposal to enjoy long days on the beach in comfort. For those wanting to keep their feet dry during their vacation we have a tennis courts on both side of the ranch for your enjoyment. La Ventana Del Mar is also home to our expansive 18 hole golf course with its commanding views of the Sea of Cortez and driving range. The Mountain Side boast our awesome El Dorado Ranch off road race track which you can use either with your own private vehicles or by renting some of our quads. As for cuisine, the Ranch has a selection of 3 restaurants to serve even the most fastidious of guest.